Welcome to East Rogerton. 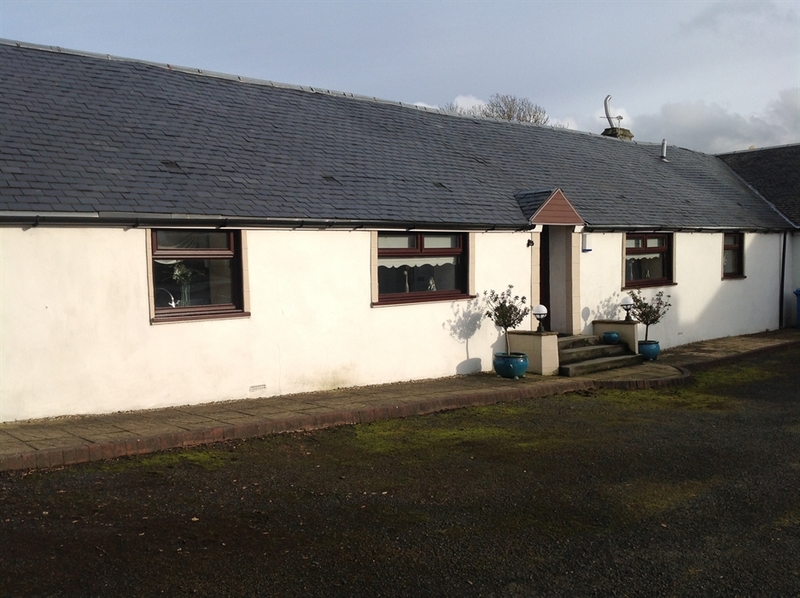 Our peaceful East Kilbride rural lodge is the perfect getaway accommodation. 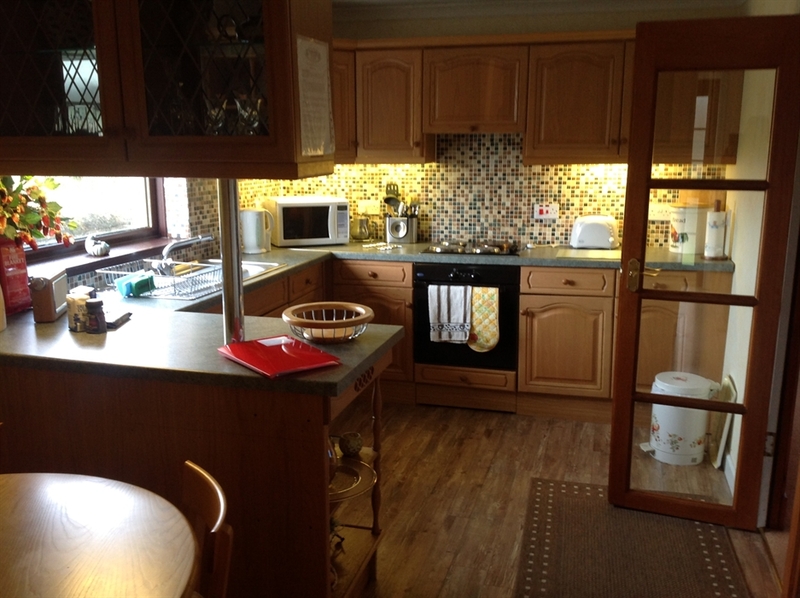 We have a choice of 3 country cottages available. This wonderful 4 star self-catering bungalow offers you home away from home with the option of sleeping up to 5 people. 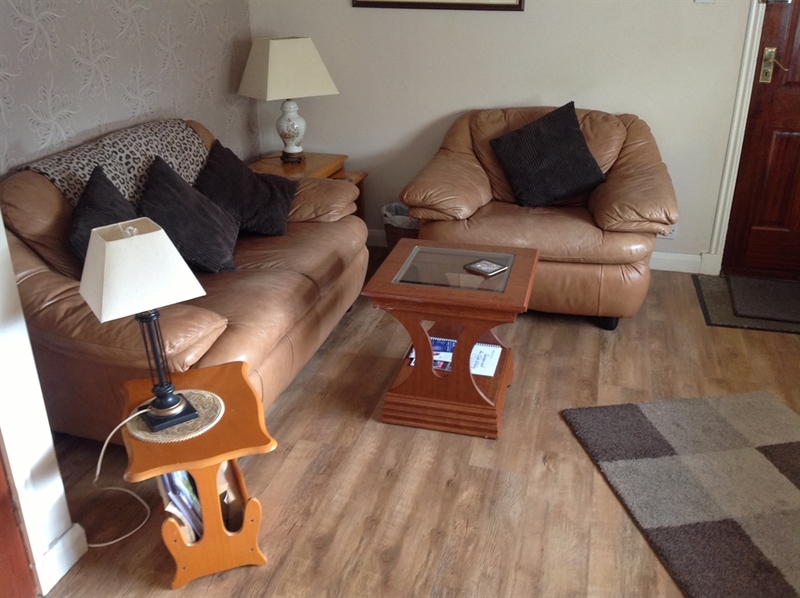 With a large comfortable sitting room and a lovely kitchen/dining area this bungalow will offer you a very warm country retreat. 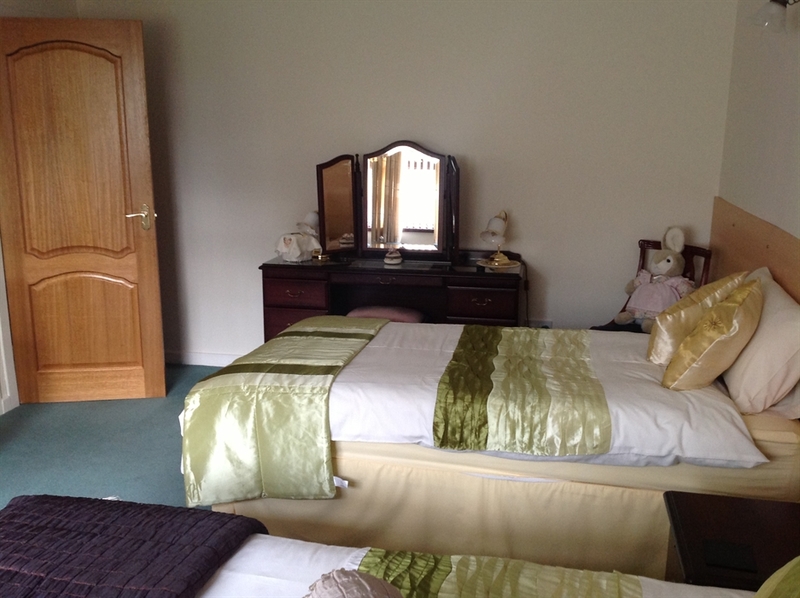 This 4 star accommodation consists of a large en-suite bedroom with a double and single bed. 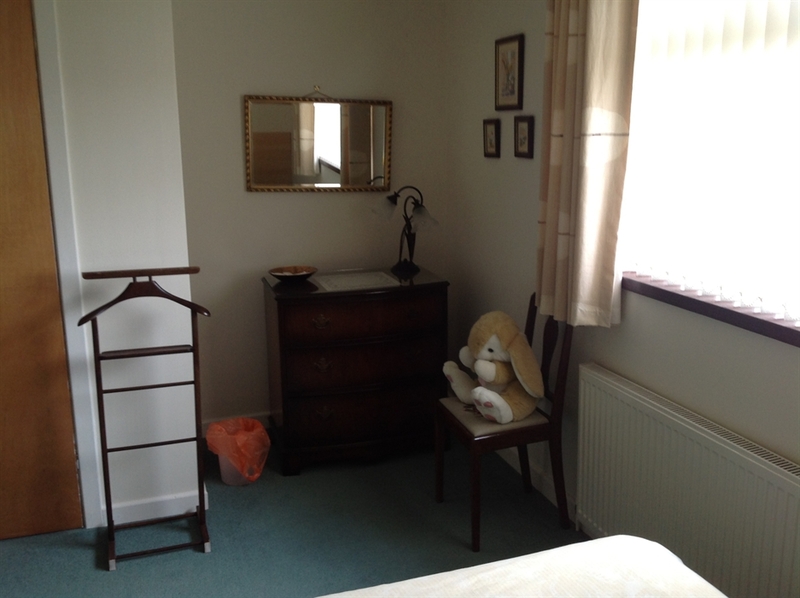 The second bedroom is a very spacious twin room and there is also a lovely bathroom/shower. 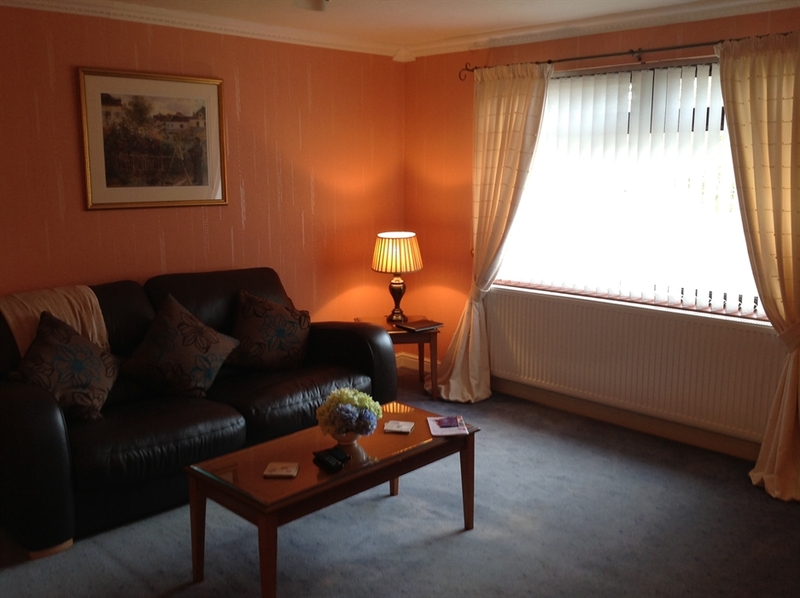 The property also benefits from central heating to ensure you enjoy a warm stay. 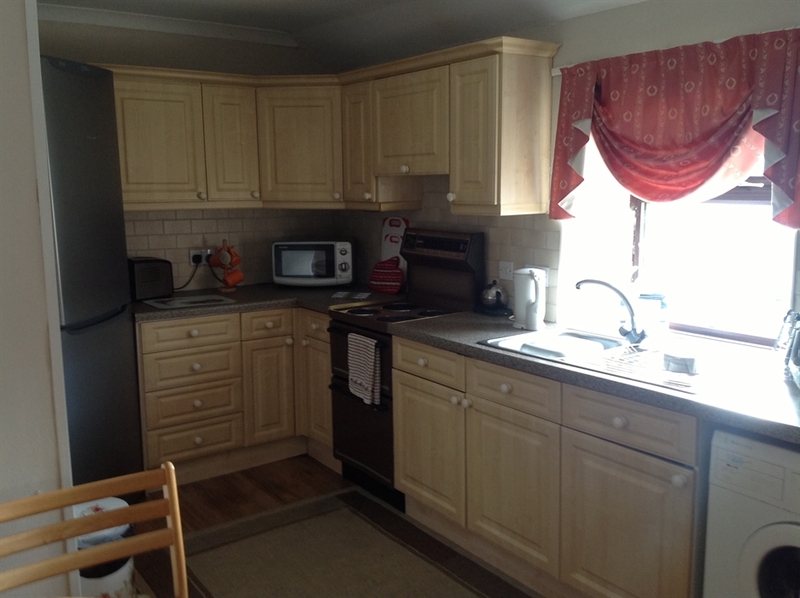 This 3 Star cottage offers the perfect getaway accommodation. 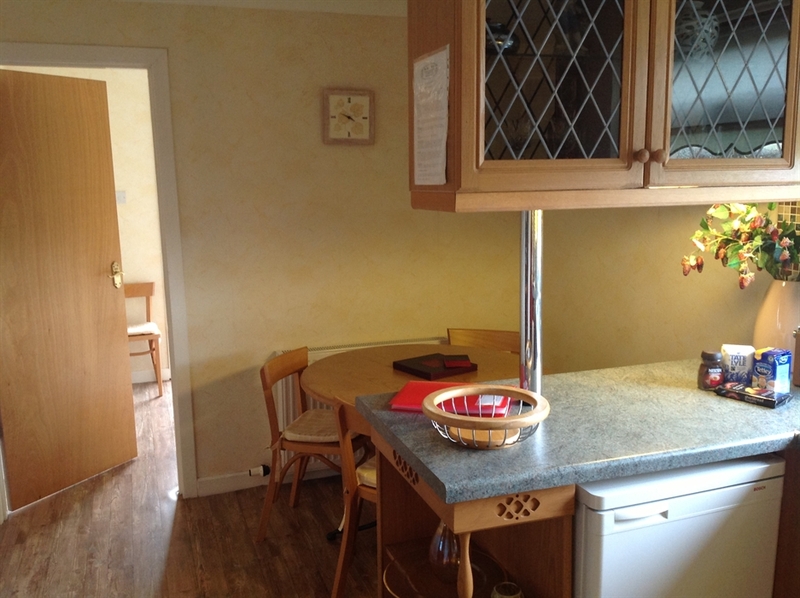 With an open plan sitting room, a kitchen/dining area it is perfect for families, it has all the usual home appliances you would expect from your home kitchen. 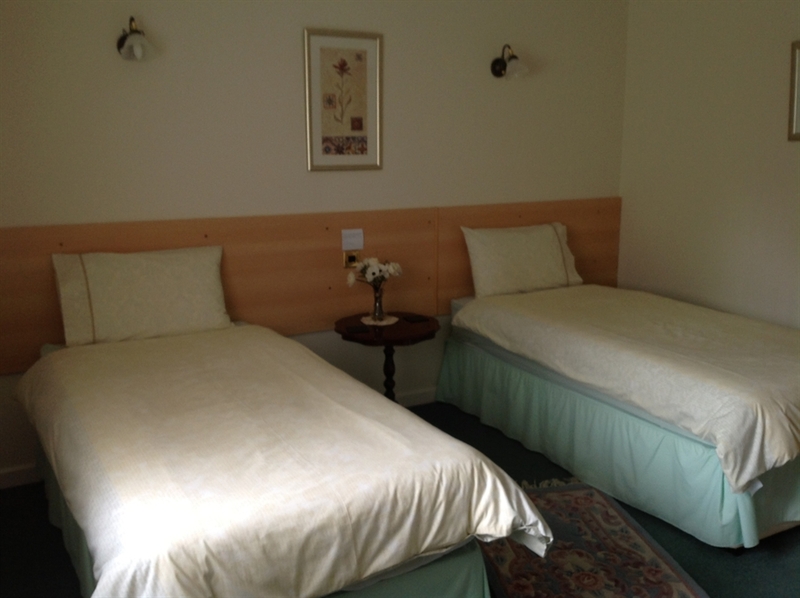 The cottage has two rooms, one beautiful double room, the other is a twin room. 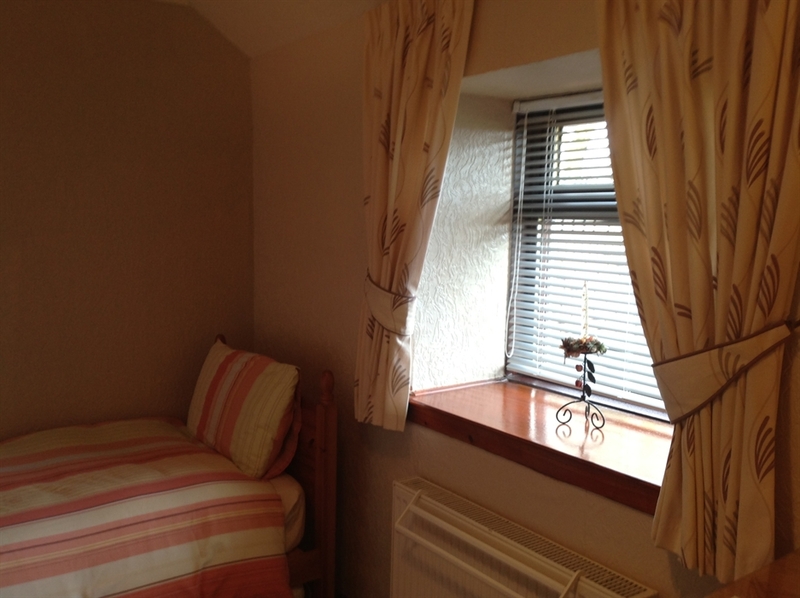 The cottage also benefits from central heating and there is also a private patio for you to relax in. 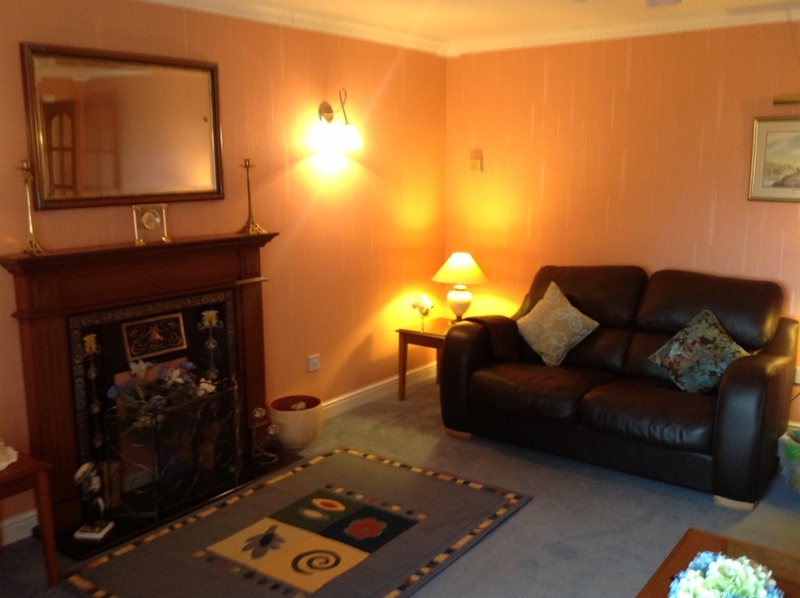 This 3 Star cottage has a lovely open plan sitting room, which is great for chilling out after a hard day. 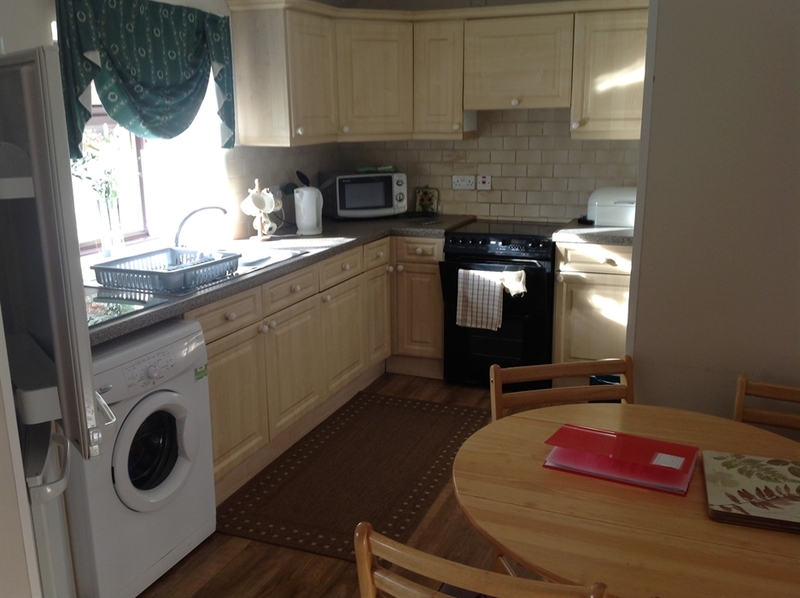 With the cottage consisting of a Kitchen/Dining for than romantic meal for two, it has all the domestic appliances you would expect. 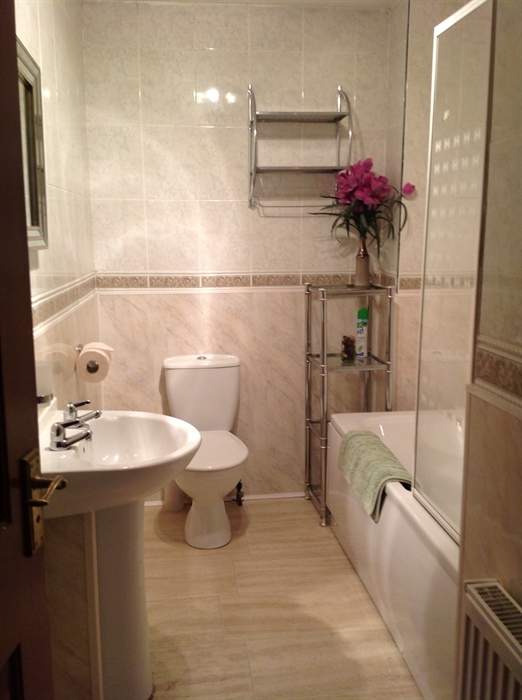 The Hallway leading off to two twin rooms and a fully tiled bathroom which includes an electric shower. 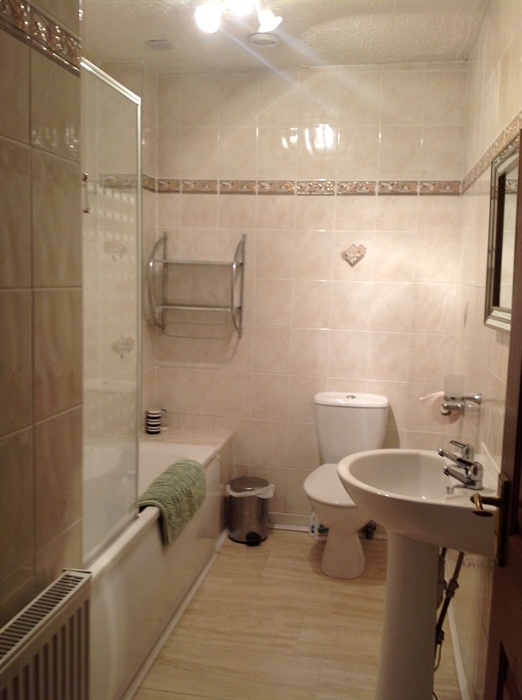 The property also benefits from central heating. All fully equipped with electric cooker, fridge freezer, microwave, washing machine, TV, video player and CD stereo system plus communal payphone. 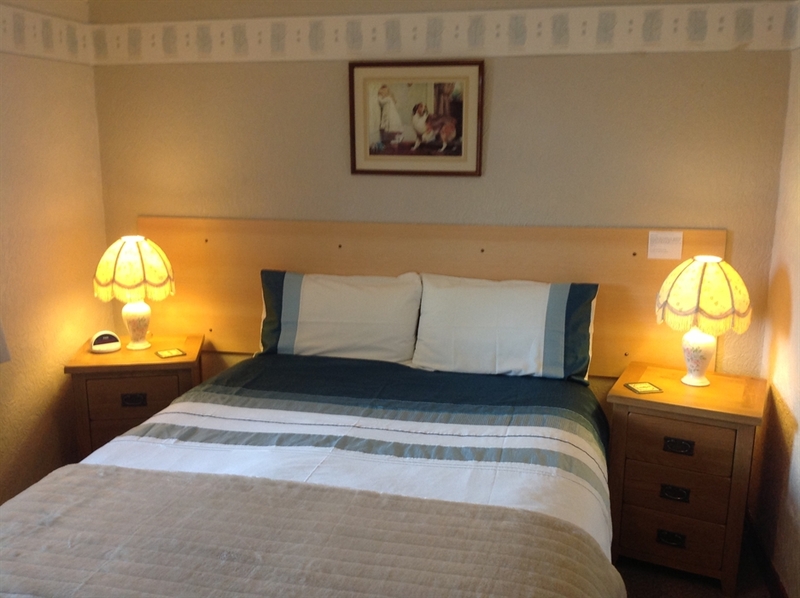 Terms are inclusive of electricity, central heating, linen and towels. Please call to discuss if you wish to have pets staying over. 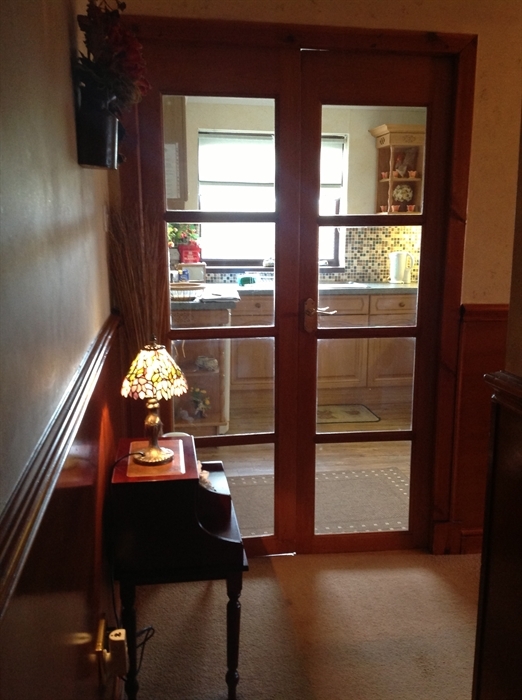 We feel being in rural EastKilbride we can offer the best of both worlds. 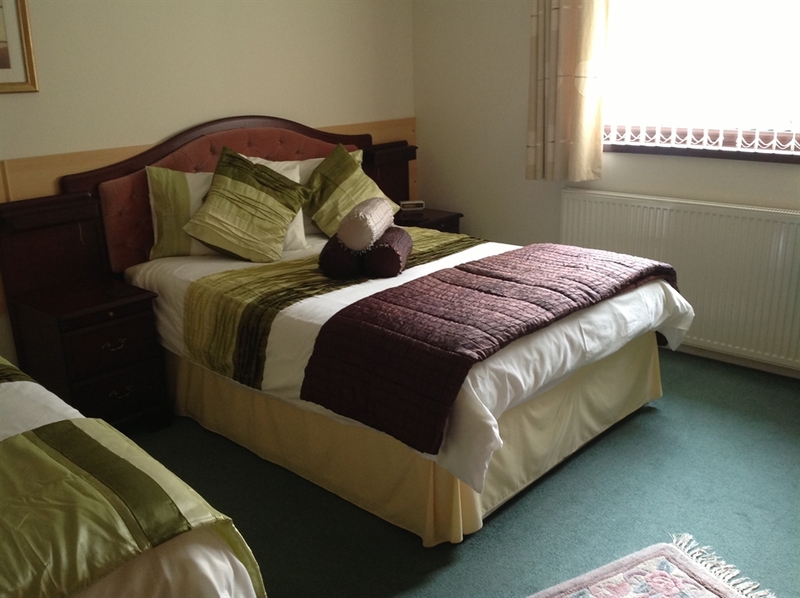 A very comfortable, peaceful and relaxed stay, yet within close proximity to shops, restaurants and leisure activities.